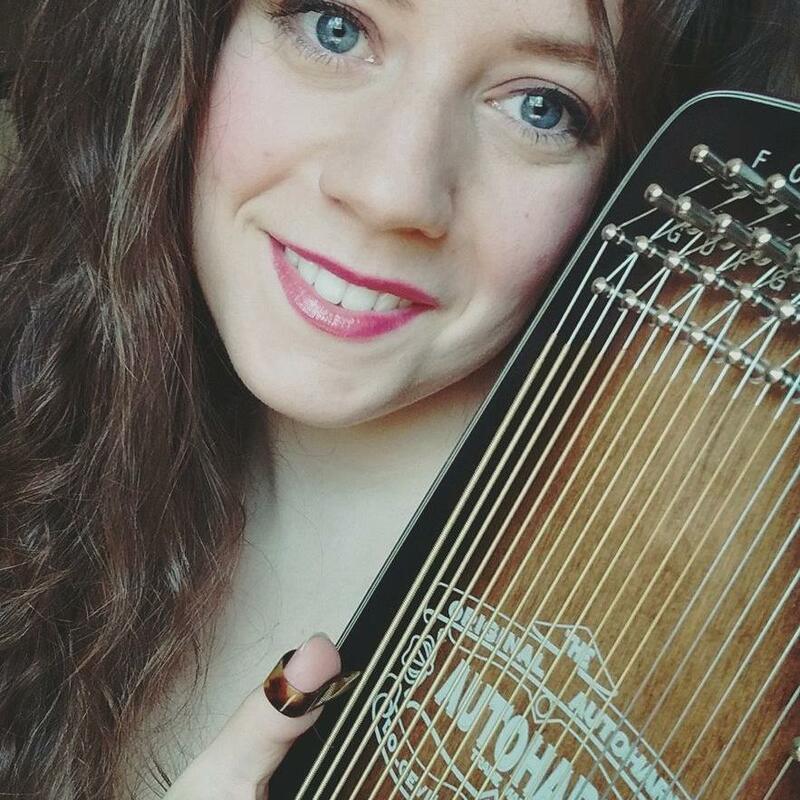 Jennie Ribadeneira is a certified Music Together® teacher and director of Capital City Music Together. She has been teaching Music Together classes since 2004 and was a classroom teacher since 1996. She holds a B.A. in Theater Arts from UC Irvine, an elementary teaching credential and a M.A. in education from Chapman University. Jennie has a broad performance background including three decades of dance training, vocal training and a variety of professional and community musical theater experiences. She is also a beginning pianist. Jennie discovered Music Together while searching for a parent-child music program for her two children. 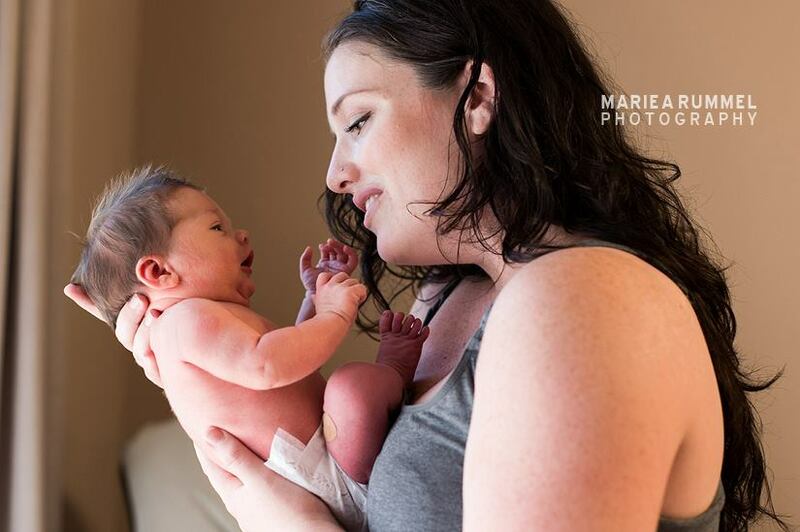 She is thrilled to bring Music Together to the families of Sacramento and surrounding areas. 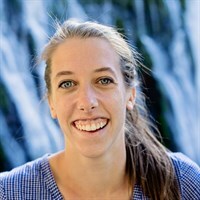 Sarah Burgess is a registered and certified Music Together teacher. She has been teaching Music Together since 2004. Sarah holds a Bachelors degree in Early Childhood Education from Sac State. She has extensive dance training and has performed in California, Japan, New York and Chicago. She plays several instruments including flute, French horn and percussions. Sarah also has six years of experience teaching dance to young children and many more working as a nanny. Afton Parker is a registered Music Together teacher. She graduated from the American Musical and Dramatic Academy New York with honors and has extensive training in voice, dance, and acting.In addition to Music Together, she works as a performer, choreographer, and dance teacher/vocal coach. 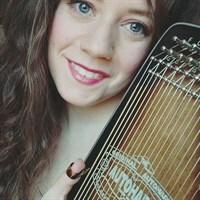 She plays autoharp, dabbles in piano, and is slowly but surely learning guitar. Besides the arts, her biggest passion is early childhood care. Ariel is a mother of one with years of experience teaching groups of young children in both music & dance. 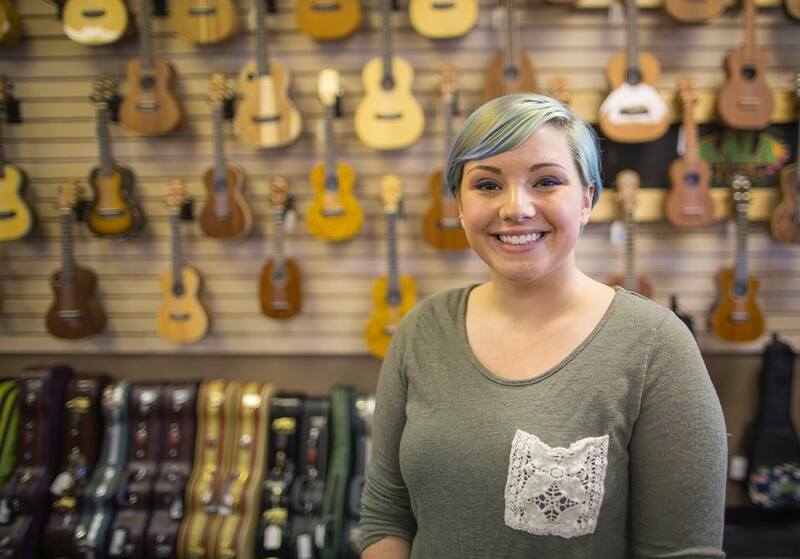 Ariel has been an ukulele teacher for The Strum Shop’s Ukes for Schools Non-Profit Program as well as The Roseville Police Activities League since 2014. Ariel is also a gifted singer with an entertaining personality, keeping kids happily engaged in the classes activities. Jennie and Miranda will teach this class together each week. Double the fun!